Whether it’s the thousands of crowded lanes scattered around the iconic Char Minar or the innumerable shopping malls, the city of Nawabs provides the ultimate wedding shopping experience for all brides to be! 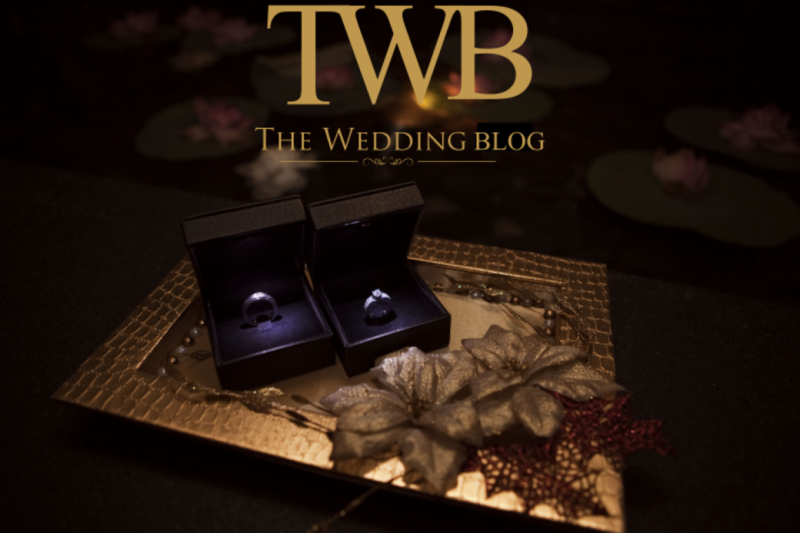 Read on, as we cover some of the popular places you must head to, for all your wedding needs. 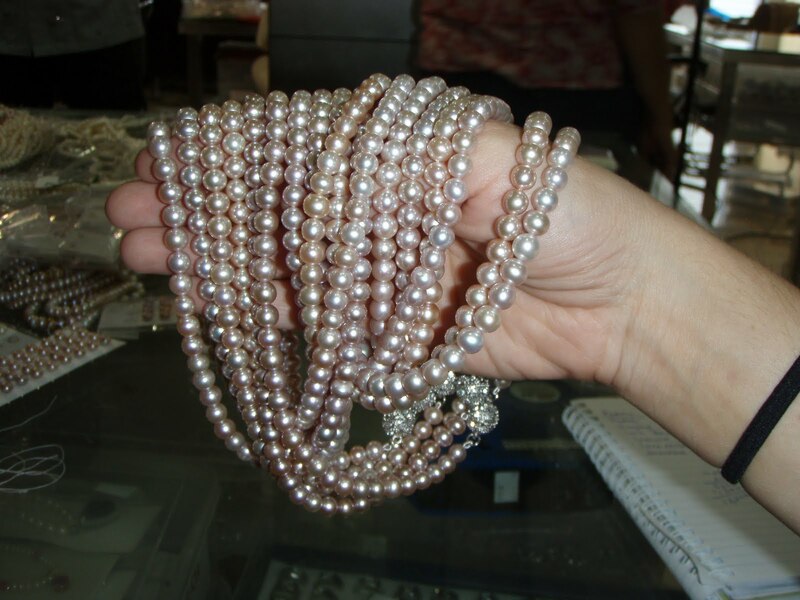 The first and most obvious suggestion is Char Minar, old Hyderabad, where you can almost lose yourself in all the jewelry stores selling exquisite pearls – real and cultured. 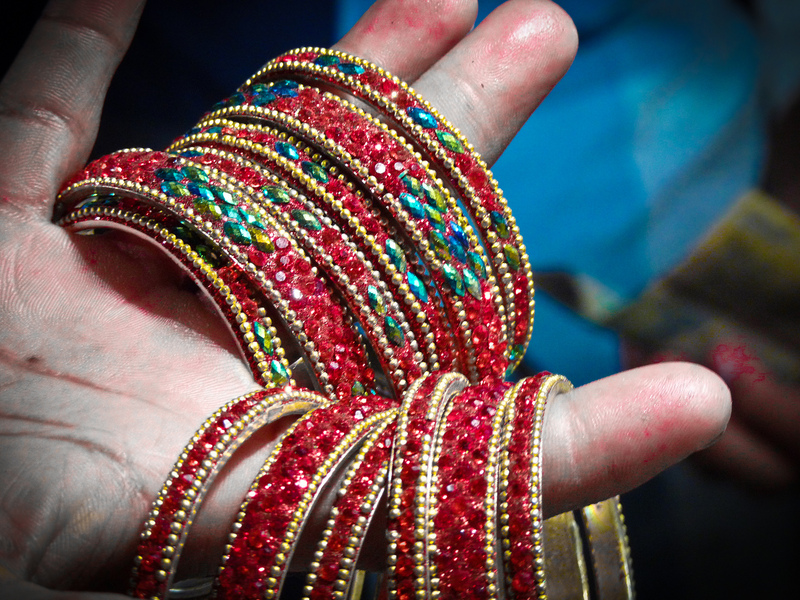 This area is also known for its glittering delights – lacquered bangles, jhumkas and colorful footwear. Ittar, the natural perfume, is sold like hot cakes here – from jasmine to rose, lilies to woody notes, pick up a bottle of ittar that you think suits you and wear it on the big day. 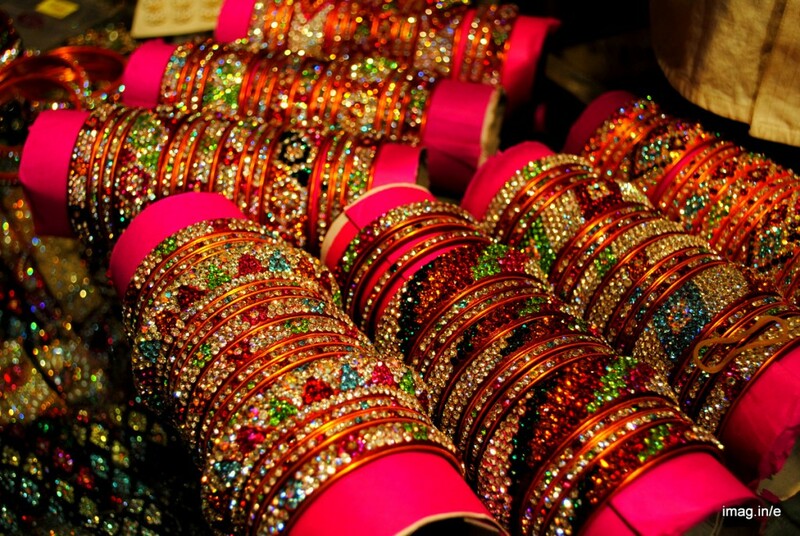 Laad Bazaar should be your next stop – for all the bangles you ever desired to flaunt. Once you’re done with these, it’s only natural to give in to the temptation of picking up the necklaces and earrings that go with these bangles – pearl encrusted or studded with other precious stones. You can also buy dupattas with zardosi work from Laad Bazaar. A major commercial hub of the city, Abids is an area you should not miss. From jewelry to traditional clothes, you can find everything in one place. 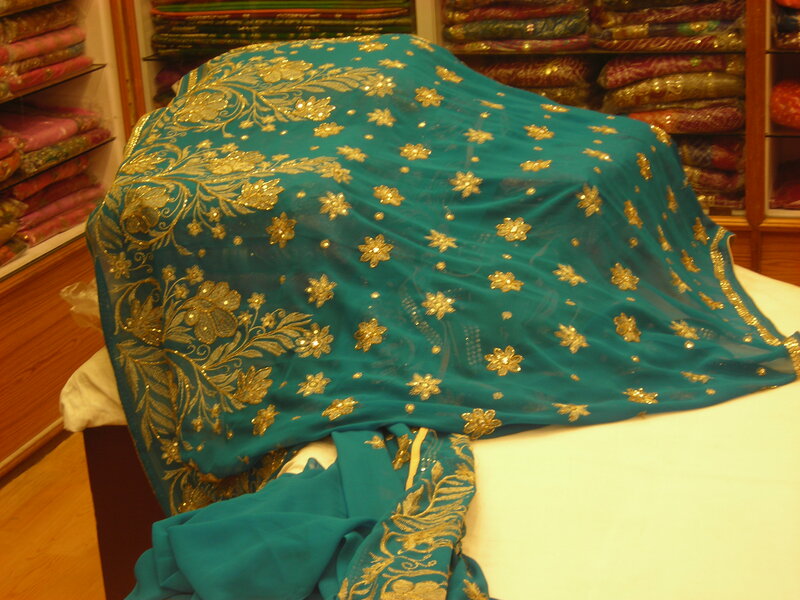 General Bazaar caters to all your trousseau requirements – it is the second largest wholesale saree market in the state! 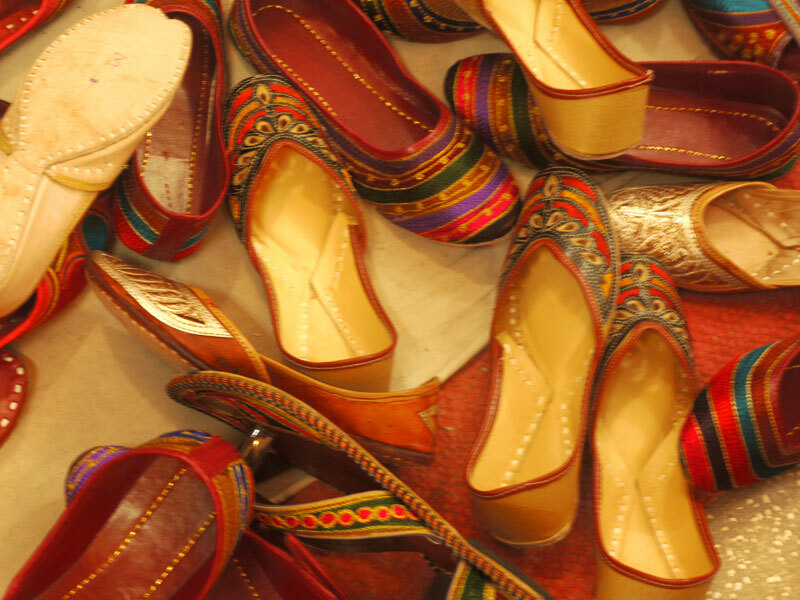 Our tip: Prepare yourself with a proper shopping list when you head to Hyderabad, or you might just end up spending more than you actually wanted to, because the bazaars of this city make you want to pick up every item you see!